Welcome to Idaho Youth Soccer’s official website for the US Youth Soccer Olympic Development Program (ODP). US Youth Soccer’s ODP is a national program that has been in existence since 1977 and is considered one of the finest soccer programs in the country. ODP is designed to identify and develop talented youth soccer players throughout the country to represent their state association, region and the United States in soccer competition. ODP is offered as a compliment to club programs as an additional resource for player development as they prepare for state, regional, national and international competitions. 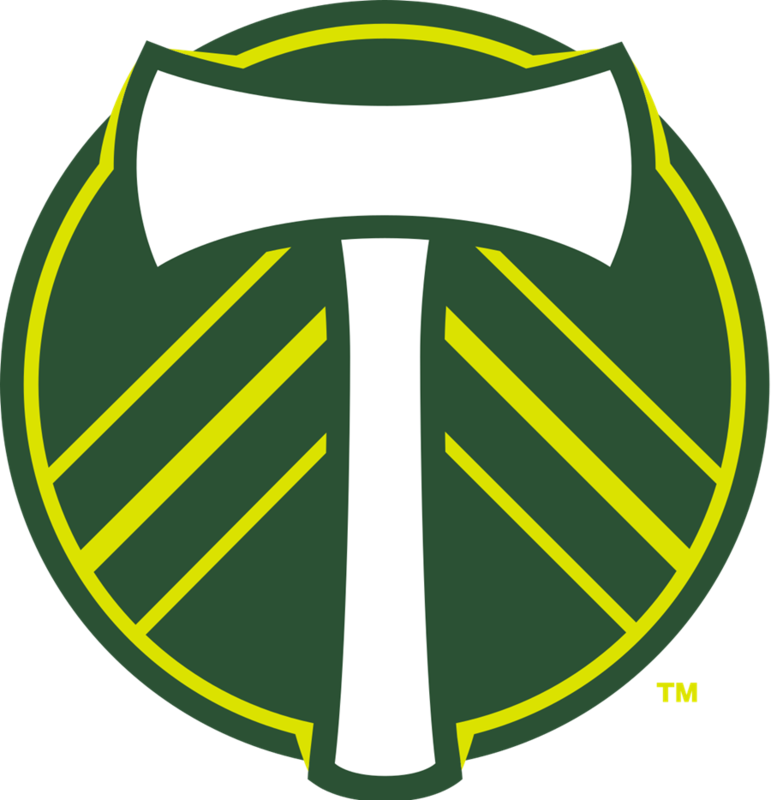 Idaho ODP is now a part of the Portland Timbers (boys) and Portland Thorns (girls) pre-academy program and represents the highest level of youth soccer offered in the state of Idaho and is available to all [age specific] youth soccer players. For more information on this relationship and how you are impacted, check out the FAQ on the ODP page (link below). ODP tryouts will be held at Simplot Soccer Complex (the parking lot near the baseball fields is often the best bet) on October 21. The tryout will consist of two sessions: 10am-11:30am and 12:30pm-2pm. Regrettably, because of conflicts on other weekends, we had to put the tryout on the day after the High School State Tournament. Please do your best to attend both ODP tryout sessions, but contact your age group head coach with any needs/requests. You can register for tryouts by CLICKING HERE. For more information regarding ODP, please click on the Olympic Development Program button below. What are Regional Training Centers (RTC)? Starting in the Fall of 2018, IYSA is offering a new program for players across Idaho. While RTC will function under the ODP umbrella, the two programs are distinct in operation. For more information, check out the RTC page (link below).